Our Minister of National Development, Mr Lawrence Wong, is quite optimistic about all the possibilities that are present for reshaping Singapore, and making it even better than ever before. The government and the Ministry are quite enthusiastic about expanding some of the areas of the city. The work being done is proceeding according to the terms of the government of Singapore. Currently, one of their main focus remains the Car-free Sundays. The minister of the City says that they will make every effort to improve the way they use the key resources, for instance, energy and water, in order to expand the use of renewable resources. The government is aiming towards a better Singapore, which is liveable and more competitive in the longer run, enhancing the urban environment to an incredible extent. The quality of life is further developed to be sustainable, and the high-density city will be clean and green, along with a sense of space and amazing connectivity options for the residents. The changes that are sorted out for the improvement of the resources are surely going to improve about 35 percent of the energy of the city. 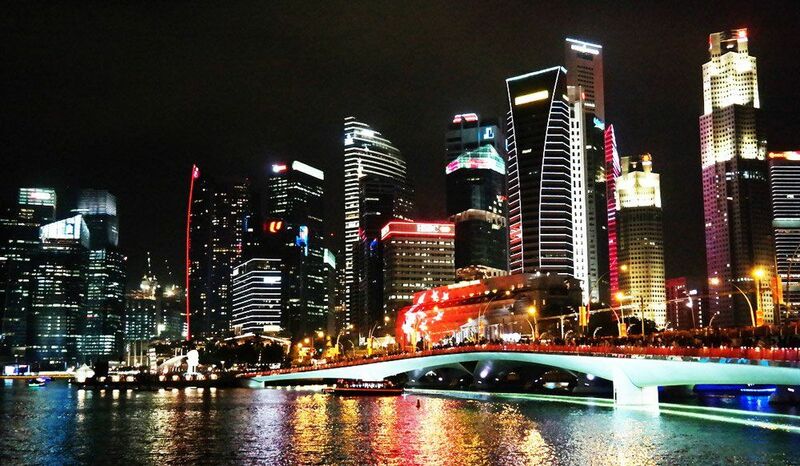 A series of strategies are under development to work towards the transition of Singapore. The main target for the National Development is to improve the capabilities of the city, fostering community action, and boosting the efficiency of the resources so that there are enough resources for the future generations. They are focusing on increasing the recycling rate up to 70 percent and making sure that they make optimum use of the land present, and thus, these are the minor factors that will corporate in the enhancement of the environmental performance. The urban transformation is the ultimate priority of the National Development, which is why they are trying to include green features in certain areas of the city, for instance, Yuhua. Other than that, the master plan for the transformation of Tengah was unveiled last earlier this year, and the authority has been working on this project since the past few years. The infrastructure planned out for Tengah is also going to support the economy of the city, and thus, the plan of the infrastructure is a crucial matter. The urban transformation of other areas is also going to be planned in a manner that it supports new growth engines.